2) Submit your entries for team awards by Midnight Tuesday May, 28. Click the link below to submit your entry. 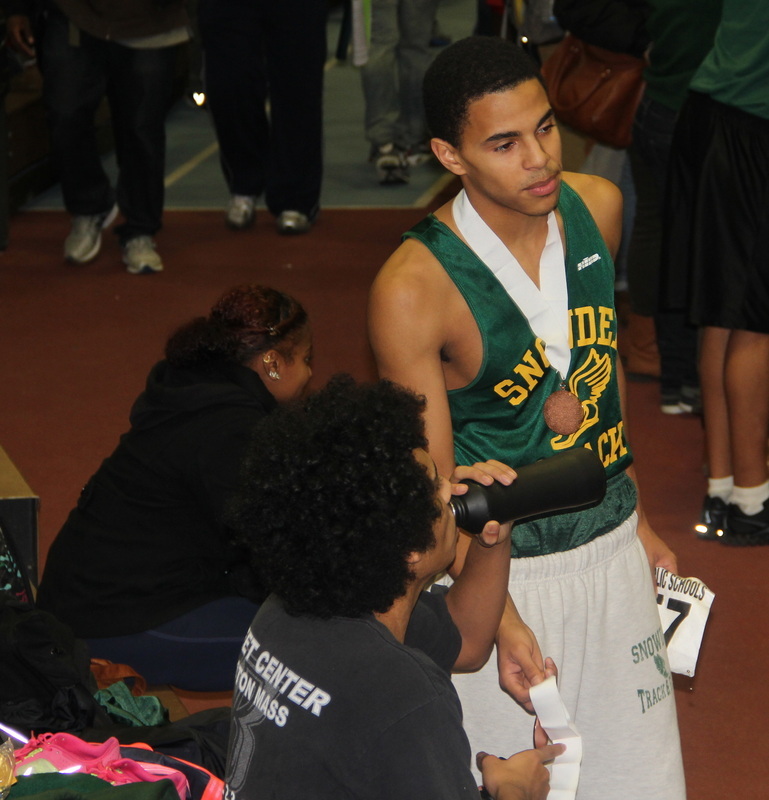 Congratulations Snowden Indoor Track 2012-2013!!!!!!! Now its time to wrap up our season with our team dinner and awards ceremony. Please cast your votes for the teammates you feel deserve the following awards. Simply fill out the form below and click submit. Deadlines for submissions is Monday February 18th at Midnight!!! Remember, team dinner is at Pizzaria Uno's 731 Boylston Street acroos from the Copley Library on Thursday February 21st at 12:30pm . Send me pics/videos from the season ASAP!!! I'm making the team video. Click Here To Cast Your Vote!!!!!!! This weeks web challenge: Find 1 new abdominal excercise we have not done yet and post instructions on how to do it onb the blog. Yay abs! 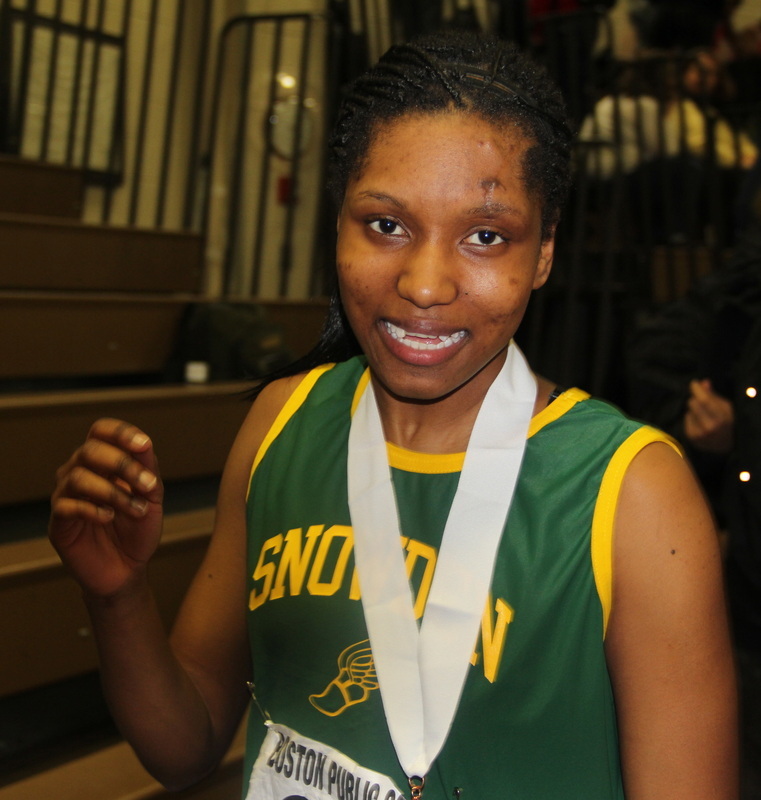 I am very proud of all of the student-athletes who competed this indoor season. It was a lot of hard work but the dedicated made it through with great results. This is only the beginning.... Take a look at our great team this season.